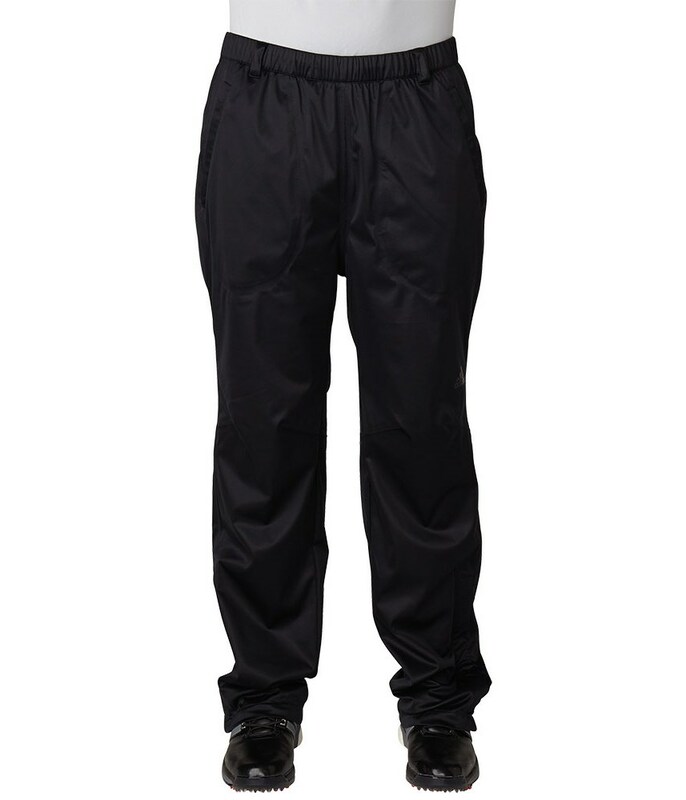 The adidas climastorm SoftShell Trousers will help you stay warmer on cold days and protect you from the rain on those horrible wet days you might wish you had just stayed in bed! adidas have used a lightweight engineered stretch material that features their climastorm weather-resistant technology to provide a comfortable, breathable and waterproof trouser. Two waterproof zippered hand pockets provide ample secure storage. 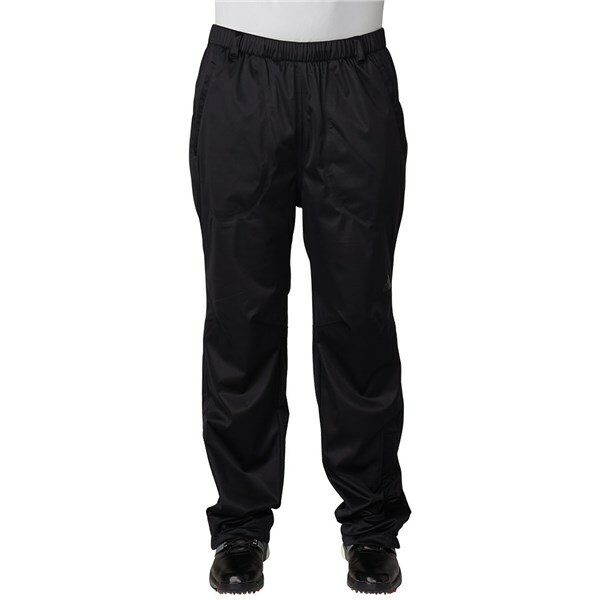 And the leg waterproof leg zippers make getting the trouser on and off particularly easy, especially in bad weather.